Earl Ching is the President of Xpedite LLC. He is responsible for all aspects of Xpedite LLC’s business. Earl’s career has been dedicated to providing legal and consulting services to his clients. In addition to serving as the President of Xpedite LLC, Earl serves as the Chief Legal Officer and Corporate Secretary of HHL Holdings Inc. and the Executive Vice President and Corporate Secretary of Honolulu HomeLoans Inc. 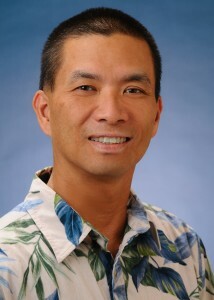 Prior to coming to Honolulu HomeLoans Inc. in 2010, Earl was a mortgage loan officer and in-house counsel at Central Pacific HomeLoans from 2002 to 2009. From 1988 to 2001, Earl was in the private practice with various law firms in Honolulu, Hawaii with a focus on corporate and real estate law. Earl graduated from Santa Clara University School of Law in 1988 and from Loyola Marymount University with a Bachelor of Business Administration degree in 1984. Earl presently holds an active State of Hawaii Real Estate Salesperson license and is licensed to practice law in the State of Hawaii. 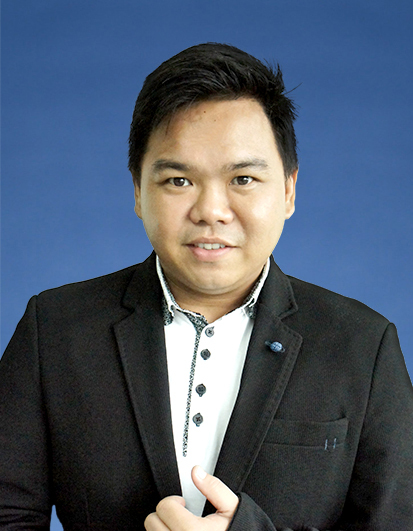 Carl Medina is the Operations Manager for Xpedite LLC. He manages, directs and conducts the needs-assessment process with solutions, quality and cost implications. Carl’s role also includes the maintenance and improvement of the operation by performance, identifying and resolving issues, and consistent review of human resources processes including employee engagement, career development and recruitment. He works closely with the Financial Services Division Manager to direct and drive efficient processes for setting benchmarks and performance criteria. Carl has more than 9 years of experience in the Business Process Outsourcing (BPO) industry ranging from the fields of Contact Center Operations, Retail Banking, Credit Card Operations, Credit Information Consultancy, Facilities Management and Security Access Management. Carl has many years of successful leadership experience building strong and effective teams in high-demand work environments.